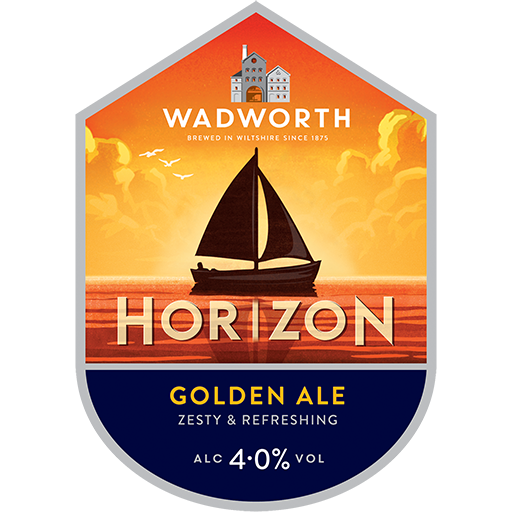 We brew it using Maris Otter and Crystal malts, flaked barley, malted wheat, and locally grown Fuggles, Goldings and Bramling Cross hops. 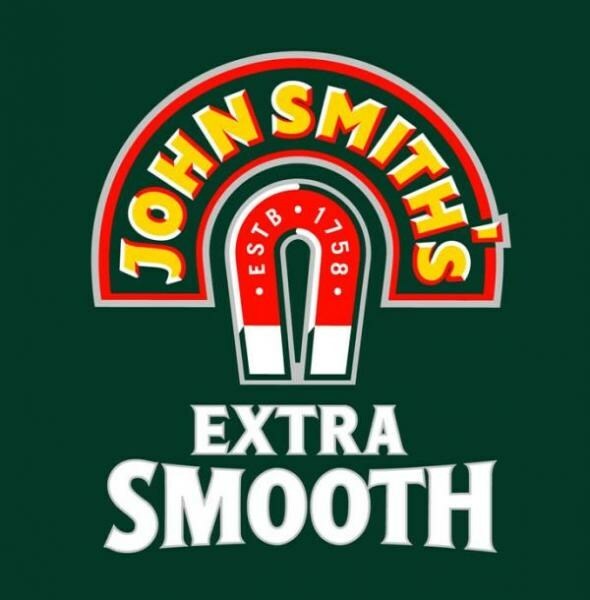 With such fine ingredients, no wonder it remains a firm favourite among our followers. 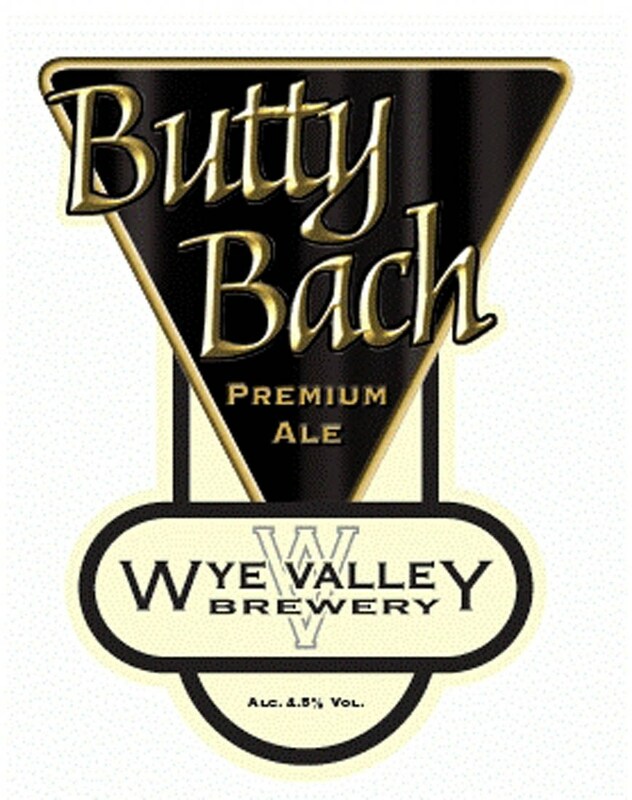 This is an easy drinking yet full ﬂavoured golden ale created using a blend of classic and New World hops. 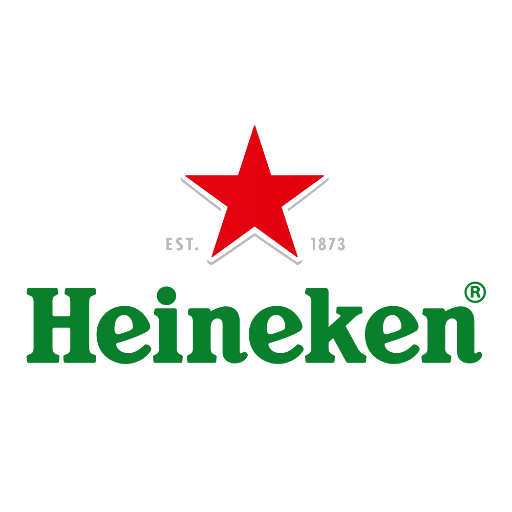 A great beer with food or savoured on its own. Its zesty citrus aromas overlay a heart of classic hoppiness. 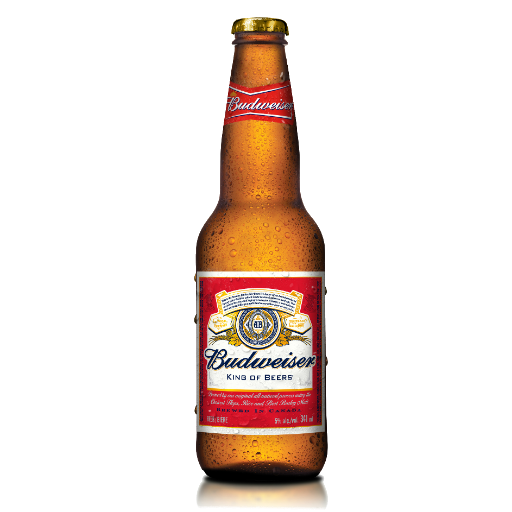 The zesty notes follow through on the palate backed with a light maltiness and the ﬁnish is crisp, tangy and refreshing. 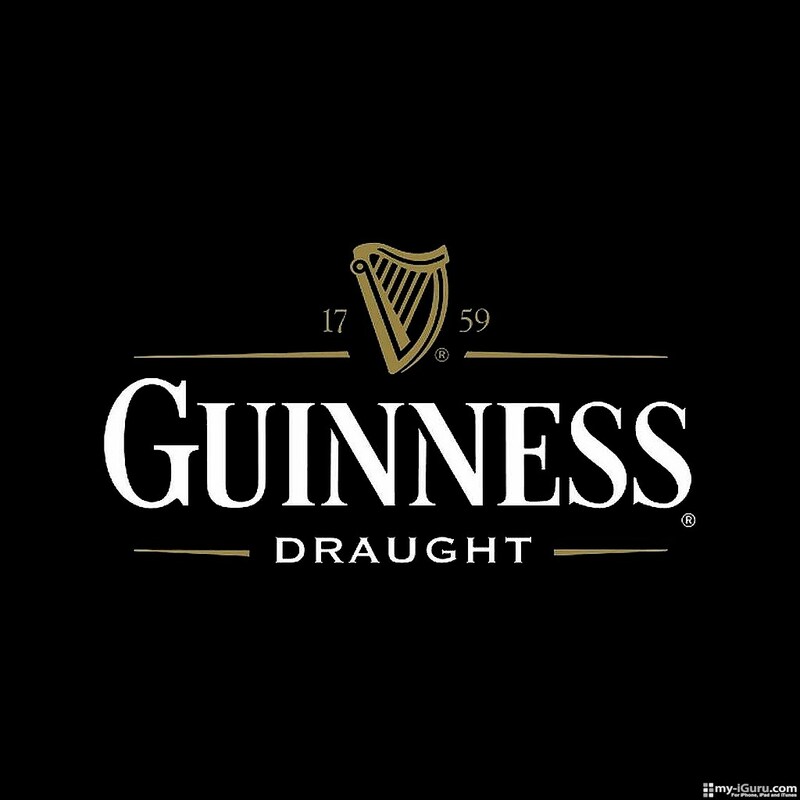 Unmistakeably GUINNESS®, from the first velvet sip to the last, lingering drop and every deep-dark satisfying mouthful in between. 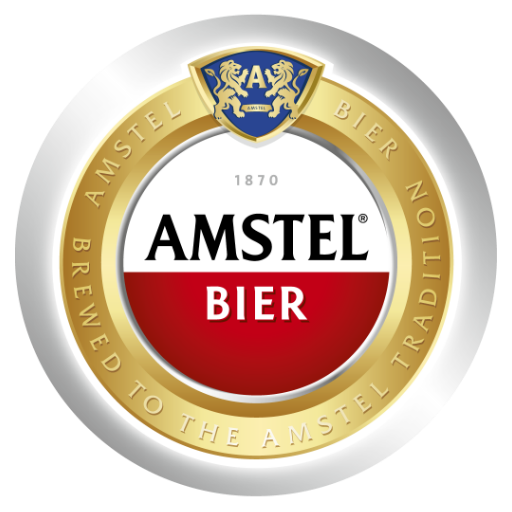 Fresh and subtle fruit notes, a delicate malt sweetness and balanced bitterness for a clean, snappy finish. 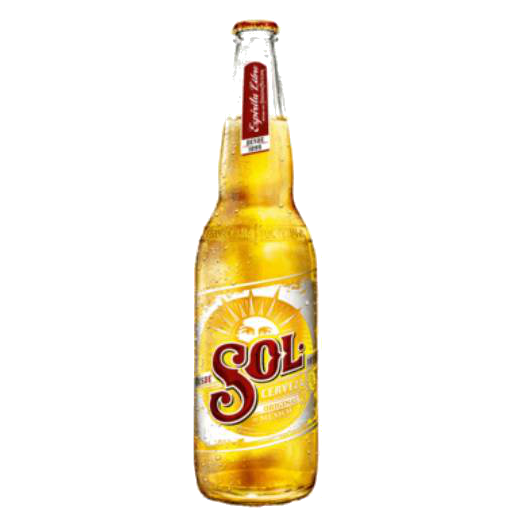 Sol, “The Original Mexican Sunshine Beer” is a Blond Mexican, light, festive and refreshing golden coloured Pilsner-style beer with a fresh malty, fruity-lemony flavour and a soft, quenching dry finish. 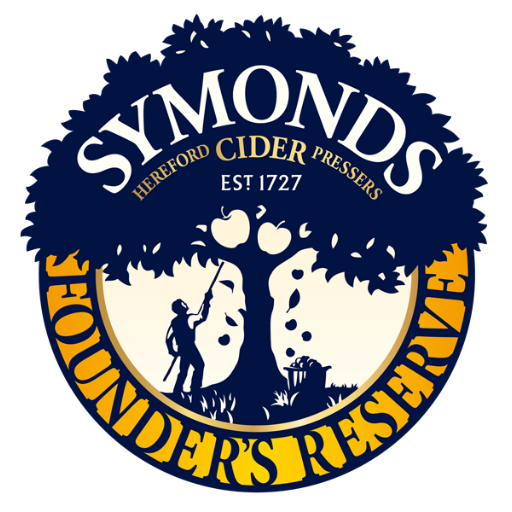 Symonds Founder's Reserve is a distinctive premium cider at 4.5% abv. 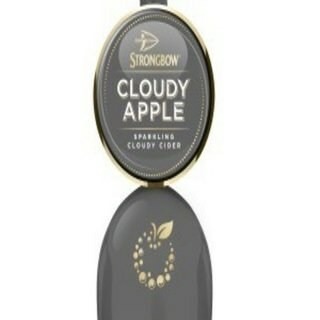 Blended from the finest Herefordshire apples including Dabinett & Michelin varietals; resulting in a characteristically fresh, crisp, fruity cider, with a high degree of complexity and depth of character coupled with Symonds rich heritage from a golden age of traditional Hereford cider making. 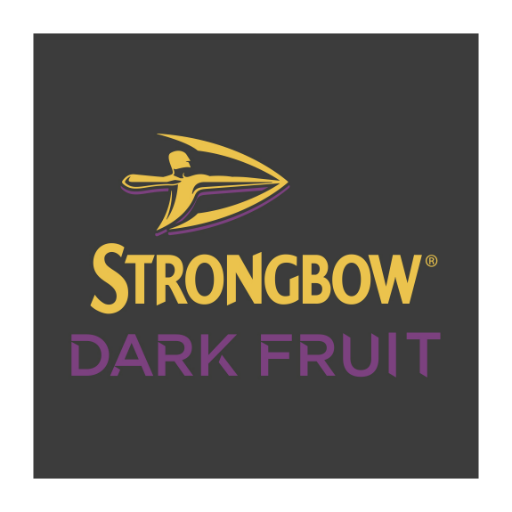 Lively, fruity wine with tropical fruit flavours and a touch of citrus. Crisp, zesty wine with flavours of fresh apple and a vibrant finish. Fresh, grassy white wine with flavours of lime and passionfruit. Fresh, sweet wine with flavours of strawberry. Smooth, fruity wine with red berry flavours and a soft finish. Rich and spicy with flavours of blackberries and raspberries. This elegant prosecco spumante has delicate lemon fruit notes and a refreshing lively style.